For I was hungry, and you fed me. I was thirsty, and you gave me a drink. I was a stranger, and you invited me into your home. I was naked and you gave me clothing. I was sick, and you cared for me. I was in prison, and you visited me. The gift of education changes lives and helps bring children out of poverty by providing hope, opportunity, and knowledge for a lifetime. The Christian schools of Solid Rock International offer an excellent education in a Christ-centered environment, providing students with skills to create a future of success. 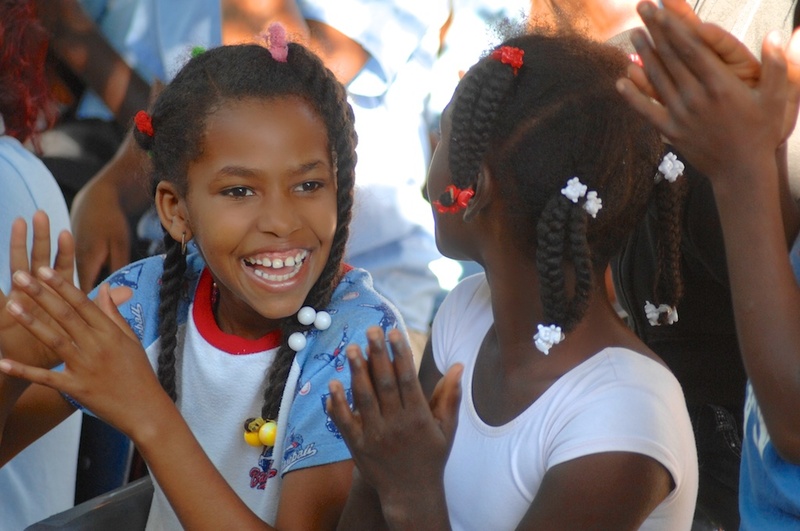 You can change the life of a student today by starting your sponsorship of just $30 a month. This life-saving ministry works to provide malnourished infants and children with milk and nutritious foods, as well as education for their mothers. 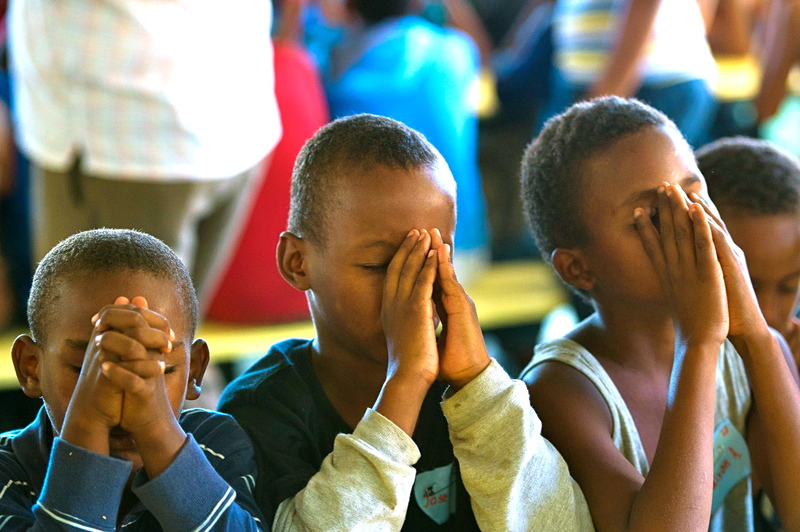 Those enrolled in the program receive routine care for typically two years until they graduate and become healthy. Mothers involved also have the opportunity to be involved in a literacy program. The clinic is located just next to the Solid Rock International Guesthouse in San Juan de la Maguana, Dominican Republic. The clinic is directed by Dr. Osvaldo Canario, who has been working in this ministry since the clinic opened its doors in 1989. The clinic exists to provide Sanjuaneros with general healthcare, including surgery and dental care. 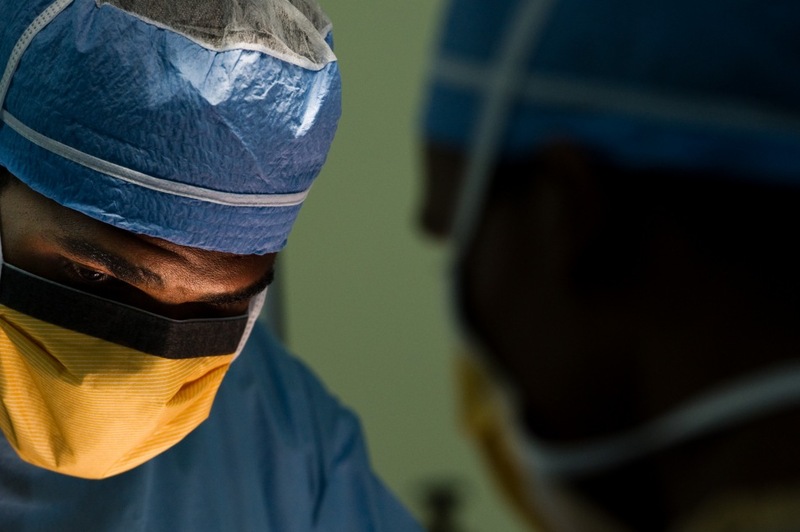 Many SRI medical teams work in the clinic to provide specialty surgeries that are not generally provided. The main objective is to provide quality healthcare to all in need, including discounted or even free services to those unable to pay full cost. Join the Revolution! 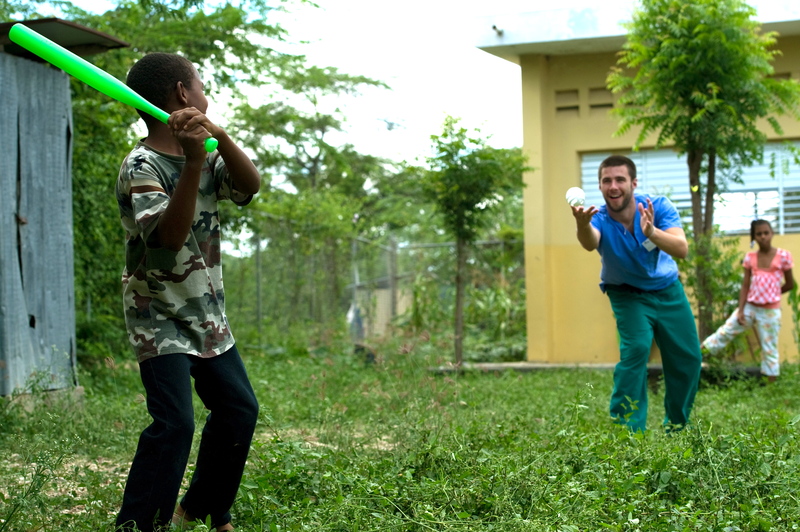 A new non-profit clinic is being constructed in the DR! 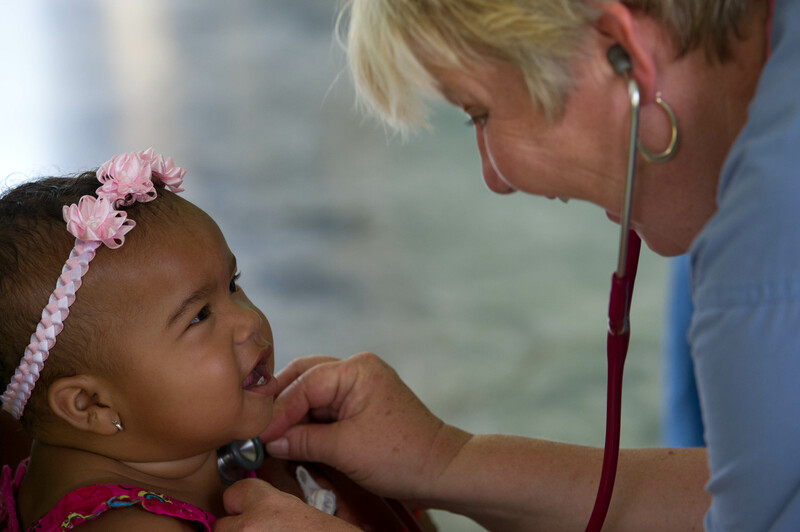 The clinic will fulfill our original vision of serving the poorest of the poor while providing opportunities to expand available services to the southwestern region of the Dominican Republic. 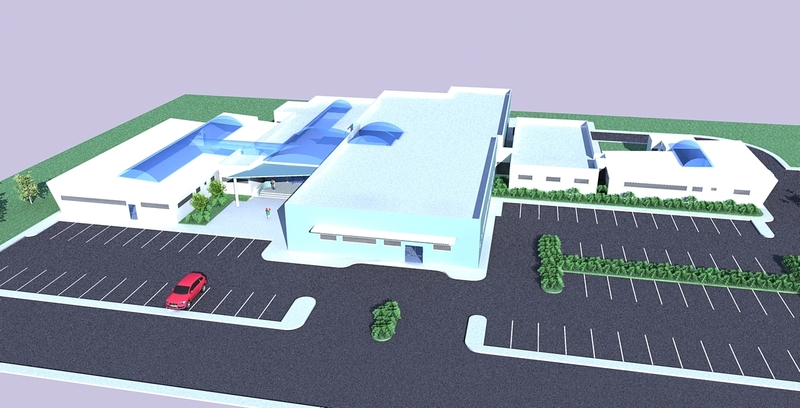 We believe the new clinic will truly be a revolution for the community. But we cannot do this without the prayers, participation, and sacrificial financial giving from people like you. Please consider how you can be a part of this project as we prepare to watch God work and move to provide for its completion. Your involvement will make a difference!